@vivabarca38 wrote: Luca,where can I find boot reviews? http://www.soccercleats101.com/reviewscores/ (very simple layout, I like this site because it allows you to quickly see things like the weight of the cleat, the original and current price, but the rating system can be kind of general to a degree). Wearing these atm. Basically went to the nearest footy store looking for cleats. Wanted Lottos. Apparently the place doesn't carry them anymore. Would have ordered Lottos but I had games to play and one of my cleats after a little over two years of use was literally ripped just about in half. To the point where I felt the ground with my socks when I ran. Looked for a relatively cheap pair of boots. Picked these up for around $50 I believe. After Lottos I like Adidas tbh, and it said kangaroo leather, so I wore them, felt comfortable. Checked off my 3 must haves: under $100, kangaroo leather, and comfortable, so I picked them up. Never been one to spend too much on a boot. Real waste of money imo. What boots do you think are the best for an attacking midfielder that most of the time passes the ball, and dribbles; and occasionally shoots from long range (knuckle balls)? I honestly found the Tiempos to hold me down in the midfield. Keep in mind that I only stay away from Adidas because they don't agree with the shape of my feet. I had the adipure, they helped me with passing and dribbling greatly, but, sometimes the shots weren't great. @•MilanDevil• wrote: What boots do you think are the best for an attacking midfielder that most of the time passes the ball, and dribbles; and occasionally shoots from long range (knuckle balls)? It's all preference. 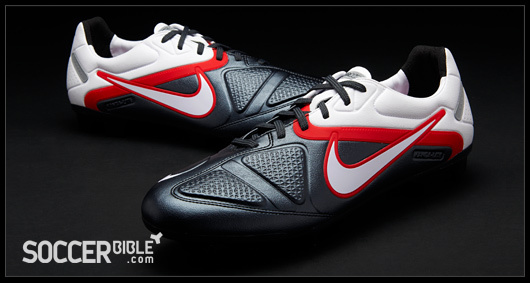 By that description Tiempos/Adipures for comfort, price and durability. Predators/CTRs for technology. You probably want to stay away from 'speed' boots like F50s/Vapors. This is all just my opinion of course. Yeah, I have the vapor. They can be great for dibbling but are not very comfortable, also are bad for passing. Also, what do you mean by technology exactly; as in for different kinds of shots, etc.? My guess is that he is referring to the features of the boot, i.e., the CTR360's have the passing pods on the sides of them. Ah, I see, thanks. I just looked up the nike tiempo, they are the ones that I had before; they are the best boots that I tried to date; there is one problem though, shooting on the nike tiempo II was the same as adipure. 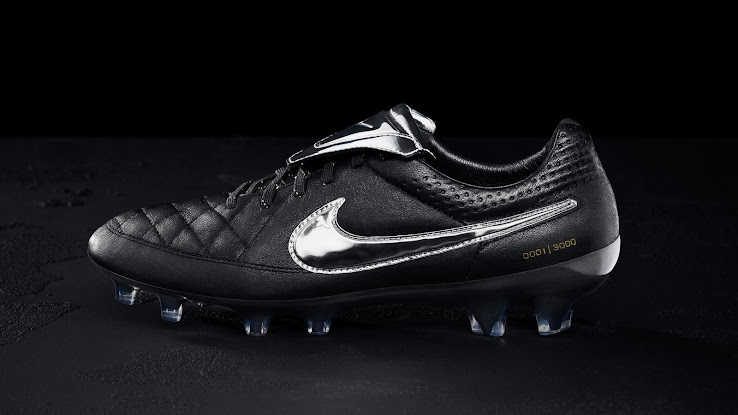 Are the new ones (Nike tiempo legend IV) good with taking long shots? I don't thing I've played in the new ones. I presume they would have the same issue. I never noticed the shooting to be an issue (I figured I was the problem) - I play CM, so it was never really an issue for me. I have been looking over the current crop of boots out as I am looking to retire my Nike Total 90 Laser II's finally after about 5 years. Now with the Laser line being discontinued I must look to another model. I have narrowed my search down to Hypervenom Phantoms, Puma EvoPower 1's and Adidas Nitrocharges are in with a late shout. I have last year's Nitrocharge and I really do like them a lot. They pack a good punch in the boot and don't feel too soft or unsupportive like mercurials or F60's. They also aren't that heavy so if that's what you are looking for go get em! @B-Mac wrote: I have been looking over the current crop of boots out as I am looking to retire my Nike Total 90 Laser II's finally after about 5 years. I'm thinking about getting those same pumas. I Wanna go against the trend of seeing nikes and adidas on the pitch. I have literally heard nothing but good things about the Puma's, them and the Hypervenoms are apparently 1-2 when it comes to boots this year. I really like them but it's worn out now. If it helps, I usually play as a RB and I use this for the gym as well. Totti's new limited edition Nike Tiempo Legends. 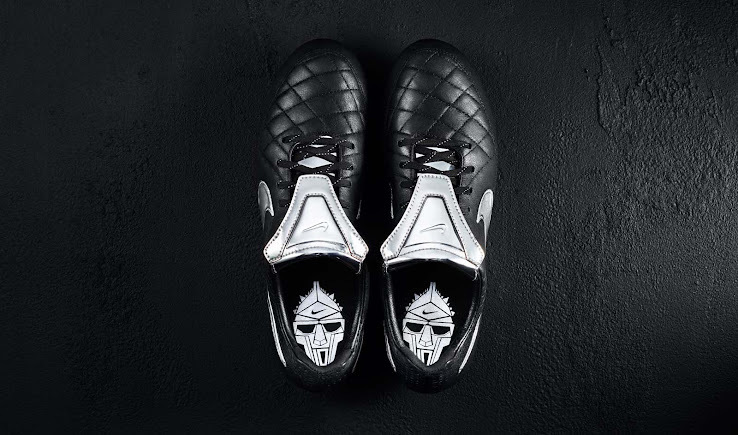 @McLewis wrote: Totti's new limited edition Nike Tiempo Legends.